Where does adware come from? It is very simple – when you install a software from an unknown source or a freeware, it automatically installed in the background. Not all the freeware contain adware, but the possibility is major. Then they start showing ads everywhere on your browser and many of them also steal your sensitive data. So, today we learn how to easily remove adware from Windows 10, 8, 7. How to Get Rid of Adware on Your Computer? If you are facing problems like unwanted ads, auto redirection to different sites, your browser’s home address changed, then this tutorial is only for you. 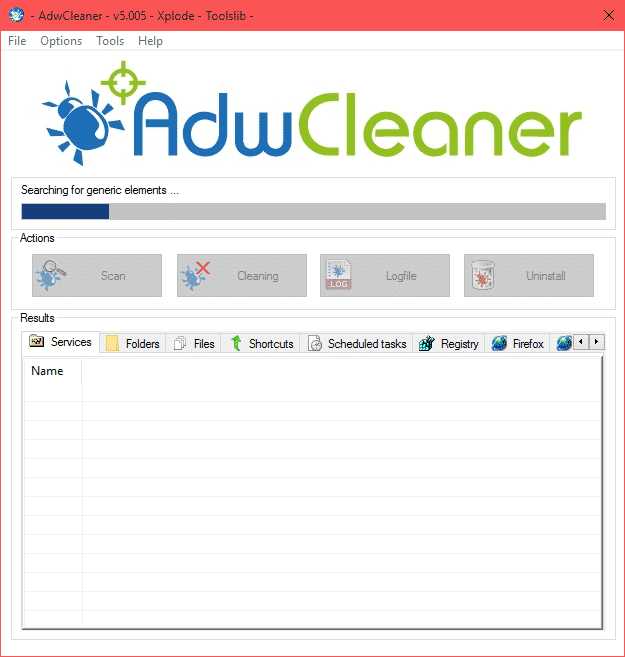 ADW cleaner is a small windows utility program which could help you to clean all of these viruses from your computer and browser in just a click. You just need to install this on your computer and after clicking on the scan button it automatically scans your computer folders, shortcuts, browsers, extensions, registry editor and almost all things to detect all adware. When you press on Clean button, it starts removing all unwanted and dangerous programs on your PC. Let’s begin the tutorial to start cleaning adware from your computer. 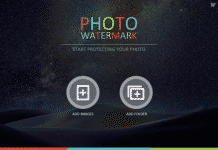 1) First download ADW Cleaner from its official website. 2) This is around 1.5 MB in size and requires some addition files to get started. 3) Press on the Scan button to scan you computer for changes. 4) After complete, you need to click on Cleaning button to clean infected plugins, registry changes, shortcuts, etc. 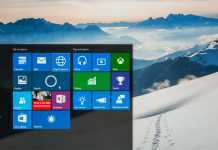 5) Once it done the cleaning process, prompts to restart your computer to run your computer smoothly. 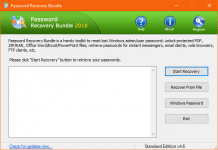 ADW cleaner is a great tool to remove toolbars, hijacker, adware of Windows 10, 8.1, 8 and 7. So use this tool and get rid of adware on your computer. Beware about the Fake AdwCleaner. Always try to download this application from its official website. Fake version always display a pop up a message to buy a premium one. You are right @vishalchopra13:disqus. The above link is the official link. Yes, it is a great tool to remove adware. Keep coming..